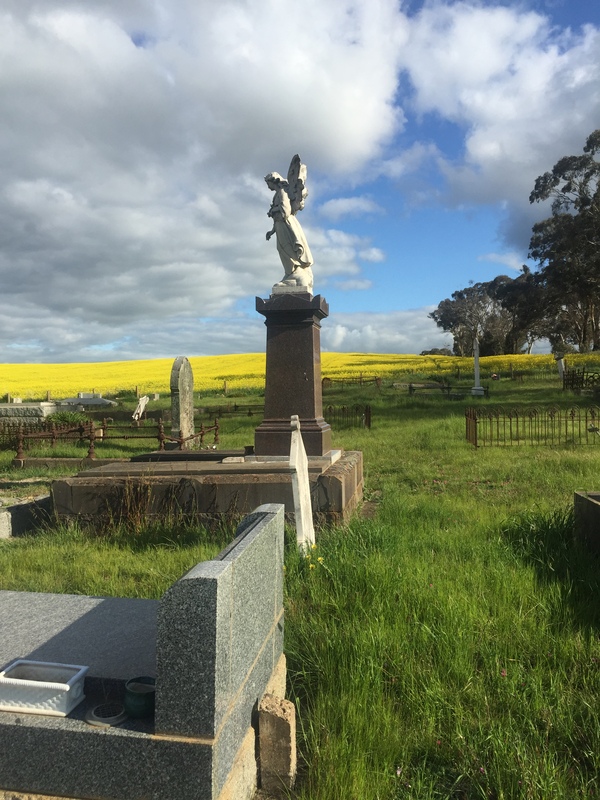 Time for some news from two of the Western District’s larger cemeteries, Warrnambool and Hamilton and we’ll check in on a useful cemetery website. Then I take a look at some of the good things about visiting a cemetery. 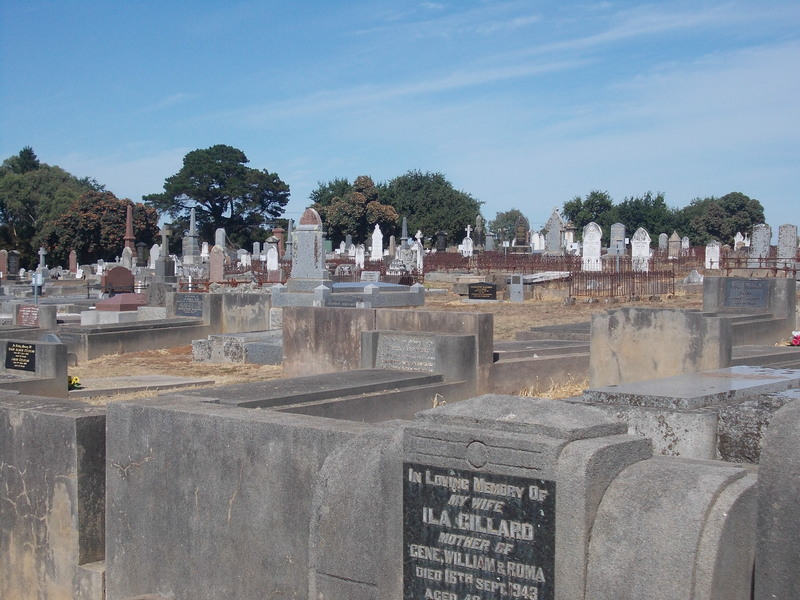 Since June, the Warrnambool Cemetery Trust has offered a deceased search on the trust’s website. A search of my Harman family listed all Harmans buried in the cemetery with their age at death, the date of service and the grave site. Clicking on the “View More Detail” link brings up those buried in the same place and a Google Satellite Map with the site marked. The results pages are well set out and easy to read and the search is a lot faster than some other cemeteries’ sites. The Hamilton Cemetery Trust has offered a deceased search of the Hamilton Lawn Cemetery and the General (Old) Cemetery since May 2017. I have used it a lot, probably too much. 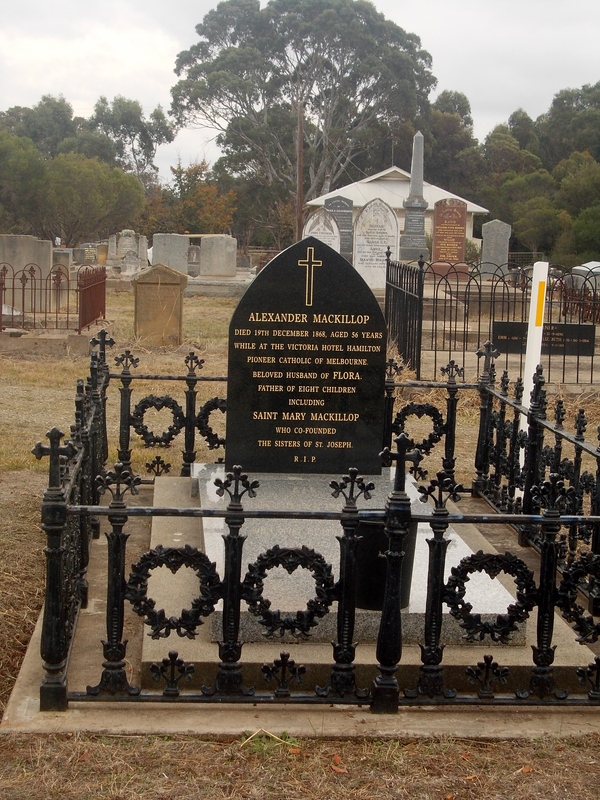 Now the deceased search results give a link to a grave photo. All photos are for the lawn cemetery are available and a growing number of photos from the old cemetery. 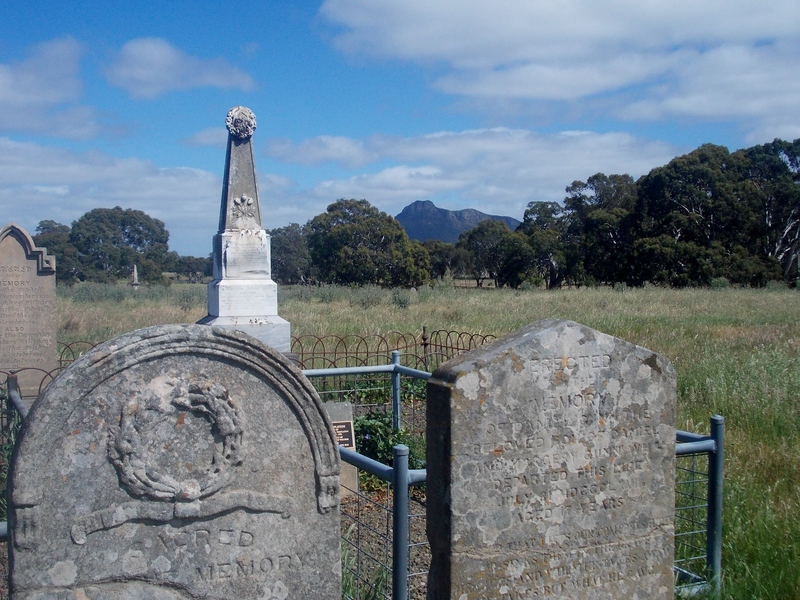 Searching the old cemetery, I found a photo of the grave of my great grandparents Thomas and Sarah Hadden. 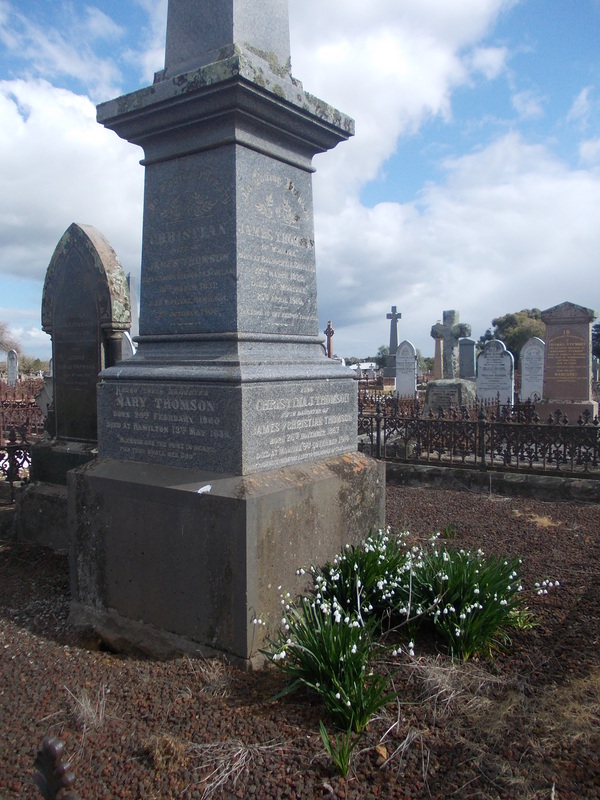 Also the grave of my ggg uncle George Harman and his wife Hill May Hill, which was interesting. 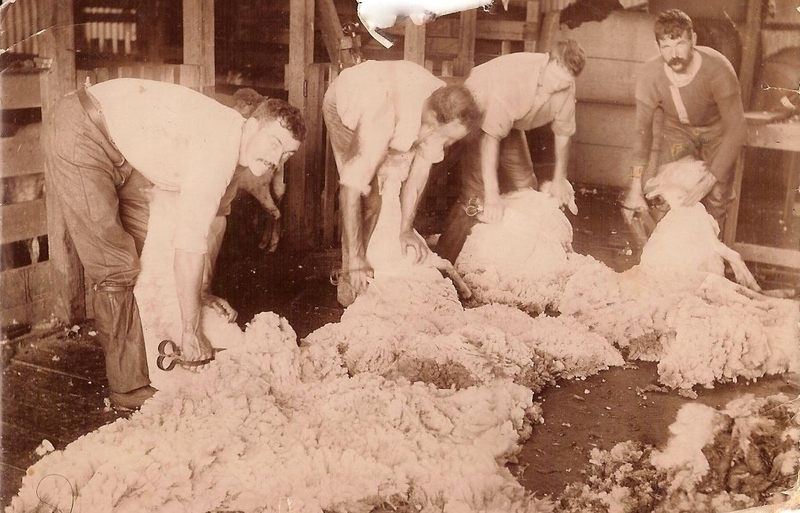 It was simply a bare patch of ground squeezed between to other graves with no headstone. Knowing that will save me time in the future. The trust has more exciting developments on the horizon so I’ll continue to keep you posted. Each of these options helps if we live some distance from a particular cemetery or, if we can, enhance our visits. Instead of wandering aimlessly around the cemetery, especially the larger ones, we can plan and have a better idea where to find the graves we’re interested in. 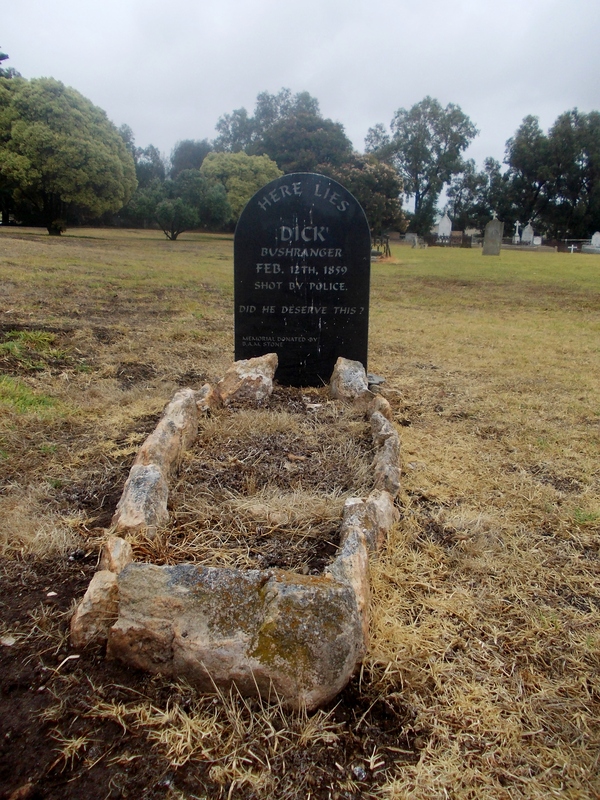 Having access to grave photos whether from cemetery trusts or websites like Billion Graves is great, but to see a grave in its setting, brings much more. 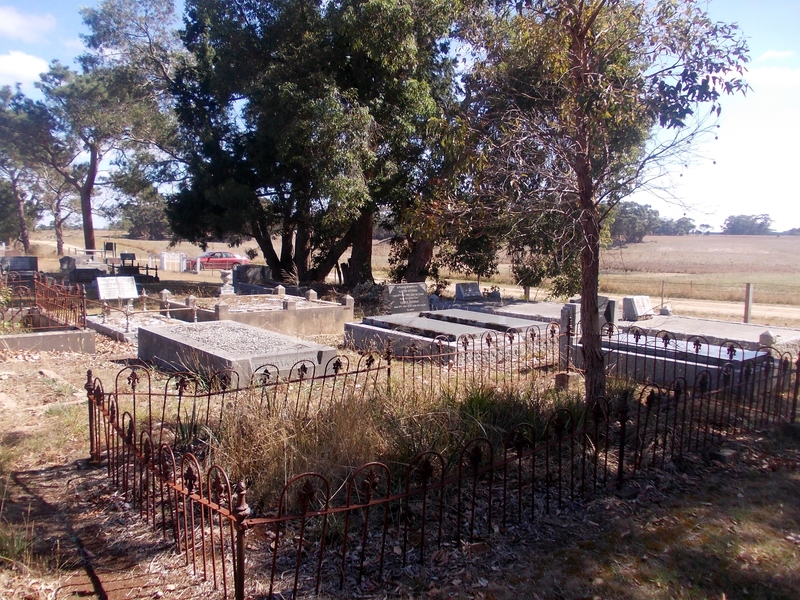 For example, if I’d never visited Byaduk Cemetery, I wouldn’t know the Harman graves are together in one area I like to call “Harmans’ Corner”. 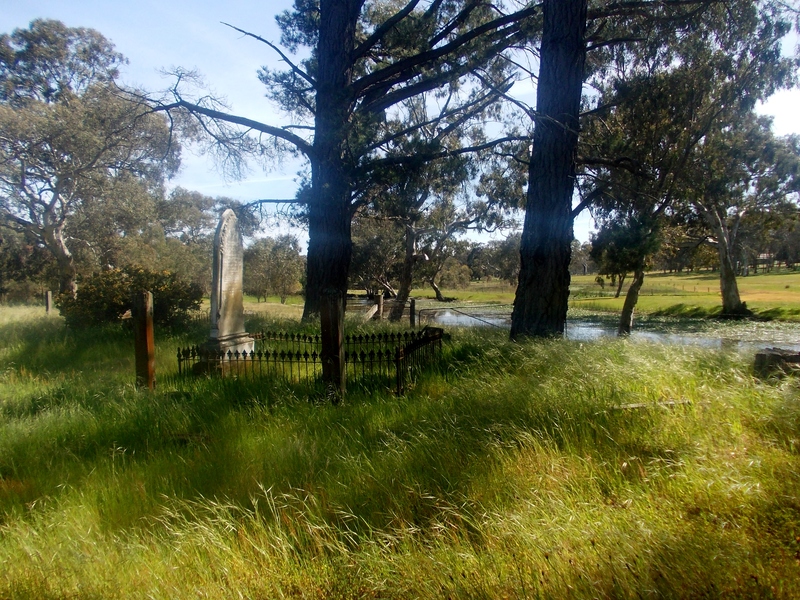 I wouldn’t know of the beauty and tranquillity of the Cavendish Old Cemetery beside the Wannon River, where my Hadden ancestors lie. Nor would I have seen the pockets of beauty which come and go, such as these snowflakes growing in the Thomson family plot I saw last week at Hamilton (Old) Cemetery. 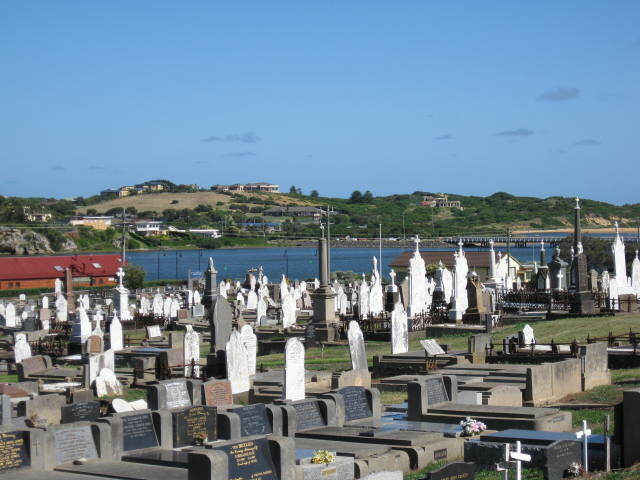 Whether you have a family member in a cemetery or not a cemetery is still worth a visit. You can marvel at the craftsmanship, the intricate detail and the symbolism of the monuments. At some cemeteries like Hamilton (Old) Cemetery, there is extra information about those buried there. 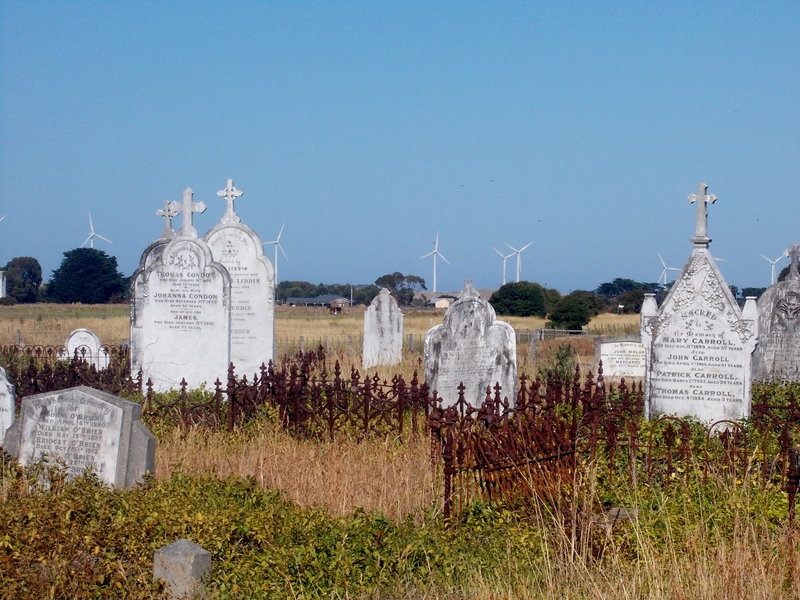 You can also see how a cemetery can blend with the natural landscape. 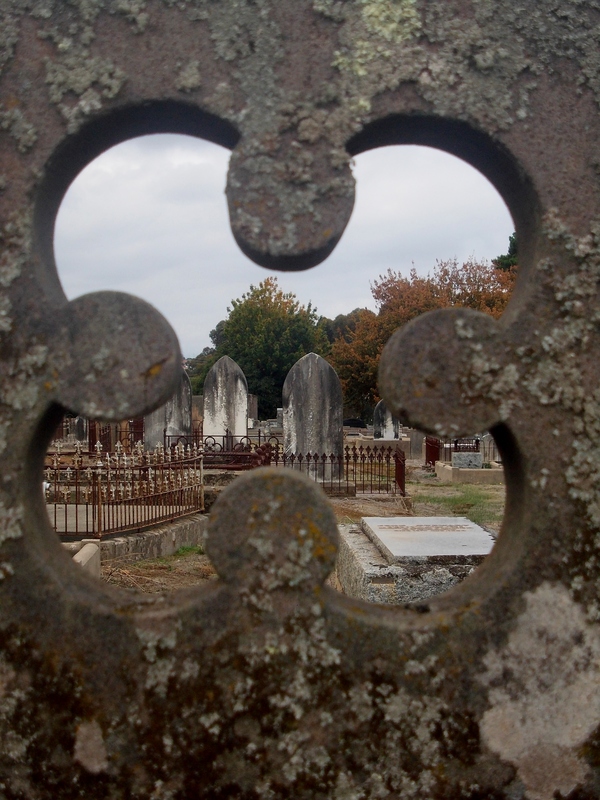 Cemeteries are a window to the past. 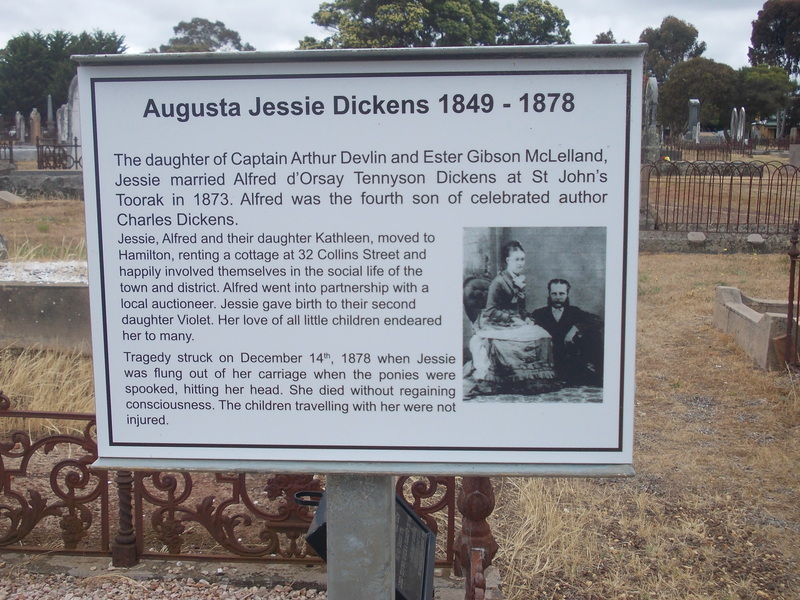 If you are driving through the Western District and you see a cemetery, stop and take a wander. You never know what you might find. This entry was posted in Cemeteries. Bookmark the permalink.